Bath Planet of Southern Tier will work diligently to exceed your expectations while delivering stunning results. At Bath Planet of Southern Tier, we pride ourselves on offering stylish bathroom transformations that are attractive, affordable, and built to last. It is our goal to meet all customer needs by installing only superior products and providing exceptional craftsmanship from our expert crews. Our certified installers can tackle any bathroom remodeling project from start to finish—delivering stunning results and top-notch customer service. As Elmira’ most trusted bathroom remodeler, we value your time and resources. We are committed to getting the job done quickly and efficiently using quality materials and expert craftsmanship while staying within your budget. 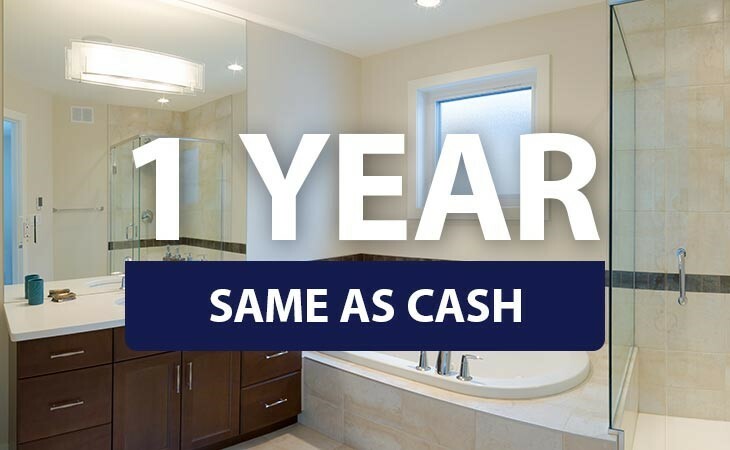 With our innovative process, we can transform your bathroom in as little as one day, in a cost-effective manner that doesn’t disrupt your daily routine. To learn more about our superior bathroom remodeling services and commitment to customer satisfaction, contact Bath Planet of Southern Tier today. Give us a call to speak with one of our helpful bathroom specialists or complete our online quote form for your free, no-obligation project estimate. Open M-F 9 a.m. to 5 p.m.
$500 Off Any Remodeling Job! 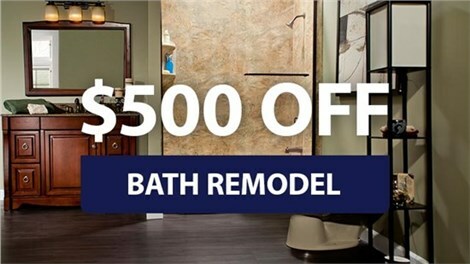 This month enjoy $500 off any bathroom remodel—including replacement tubs, showers, conversions, and more.